Home » Archive by Category "Aunt Bug’s Cabin Rentals"
Planning a family reunion or large group getaway? Our Pigeon Forge cabins are the places you want to stay! We have all the space you could need and all the savings you want. Here are 4 reasons why your group should stay in our Pigeon Forge cabins. 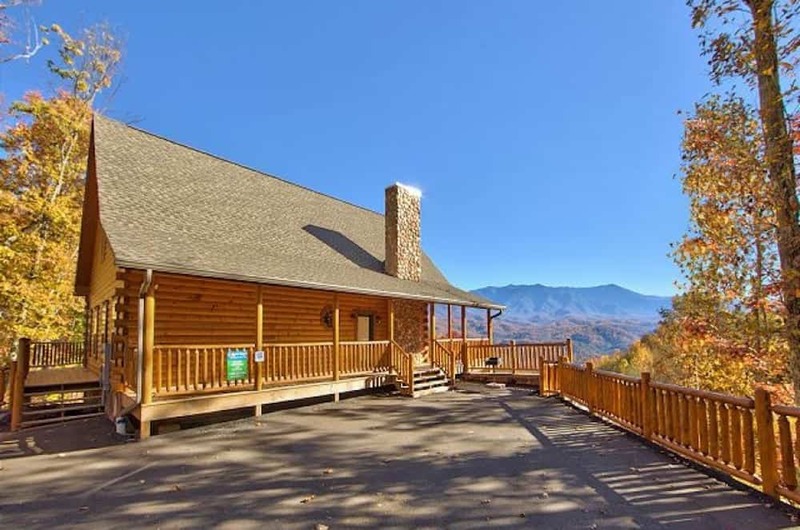 If you’ve been wanting to stay in one of our Pigeon Forge cabins in the winter, you’ll be interested to know that you can go without spending too much money. Winter is a beautiful time of year in the Smoky Mountains, and what makes it even more special is leaving some money behind. We’ll show you how this can be a certainty with these 5 reasons! 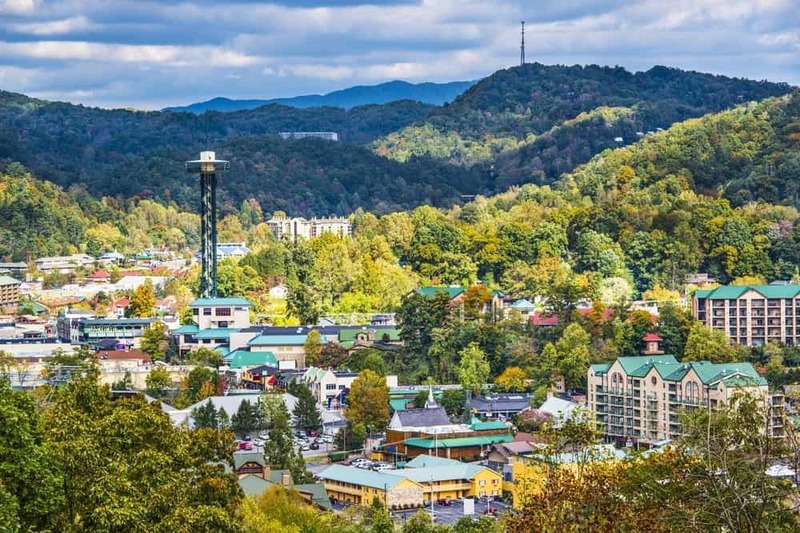 With scenic mountain views and popular attractions, Gatlinburg is one of the most beautiful and exciting places to visit on vacation! When you book with Aunt Bug’s Cabin Rentals, you can enjoy all the Smokies have to offer without breaking the bank. Here are 5 more things you’ll love about our affordable Gatlinburg cabins. Imagine your own private view of the Smoky Mountains from a heated indoor pool. Sounds great right? Well you can make this a reality when you book with Aunt Bug’s Cabin Rentals. Here are the top 3 reasons to stay in a Gatlinburg cabin with an indoor pool.